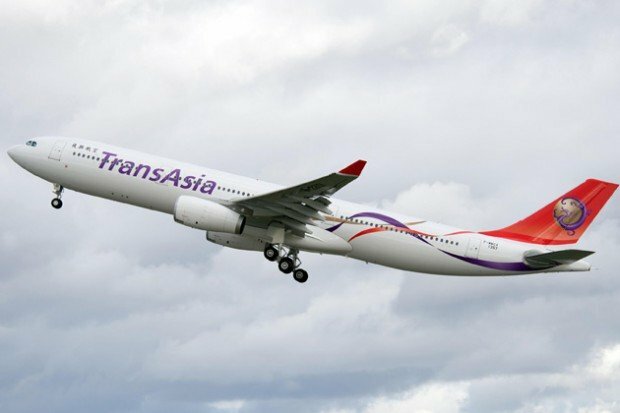 A TransAsia Airways passenger plane has crashed after a failed emergency landing in Taiwan, killing more than 40 people, local officials say. TransAsia Airways flight crashed near Magong airport on the outlying Penghu island, reports said. There were a total of 54 passengers and four crew on board, Taiwan’s CNA news agency reported. Fifty-one people were feared dead and seven were injured, CNA reported, citing fire department officials. Firefighters and other emergency personnel are still attempting to rescue those on board. Local firefighters say the plane did not reach the airport landing strip, but crashed nearby, losing contact with flight radars for a few moments before the crash.